Affordable, cool roofing that does not sacrifice traditional aesthetics…Landmark Solaris™ from CertainTeed Roofing is a brilliant energy-saving breakthrough that puts cool roof technology to work. 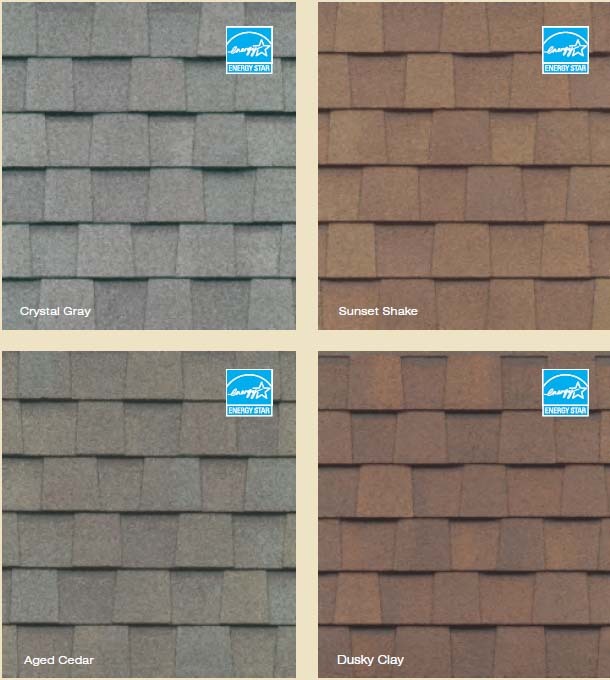 Landmark Solaris is a steep-slope, solar reflective asphalt roofing shingle which contains advanced colored granules that reflect the suns rays and can reduce a roofs temperature by as much as 20% in the summer. 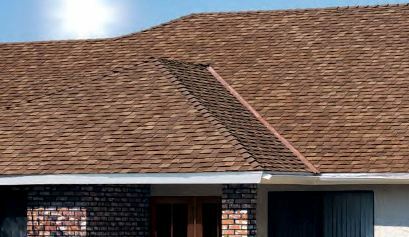 This roofing product qualifies for an energy tax credit of up to $1500 under the American Recovery and Reinvestment Act.